Make yourself at home in this spacious 2562 Sqft. open floor plan home. Great opportunity to own this 4-bedroom home with 2.5 baths in Waldorf under $400K. 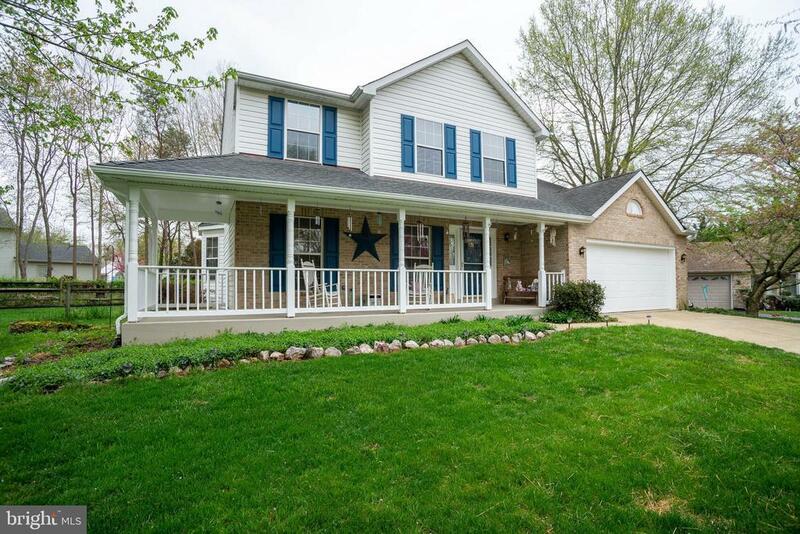 Sitting in the back of a quiet cul-de-sac with a large fenced backyard, wrap around front porch, spacious deck for entertaining with exquisite landscaping. Master bedroom has two large walk-in closets. Master bathroom has dual sinks with large soaking tub. The home has been meticulously maintained with beautiful hardwood floors and has been freshly painted.